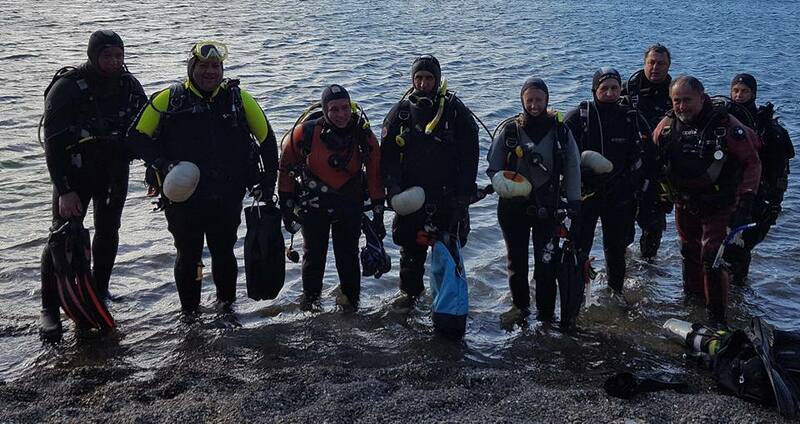 While we don’t really get in behind Halloween as much as they do in the USA it is always a great excuse to have fun diving with our dive club members. 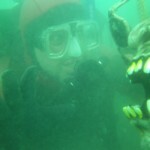 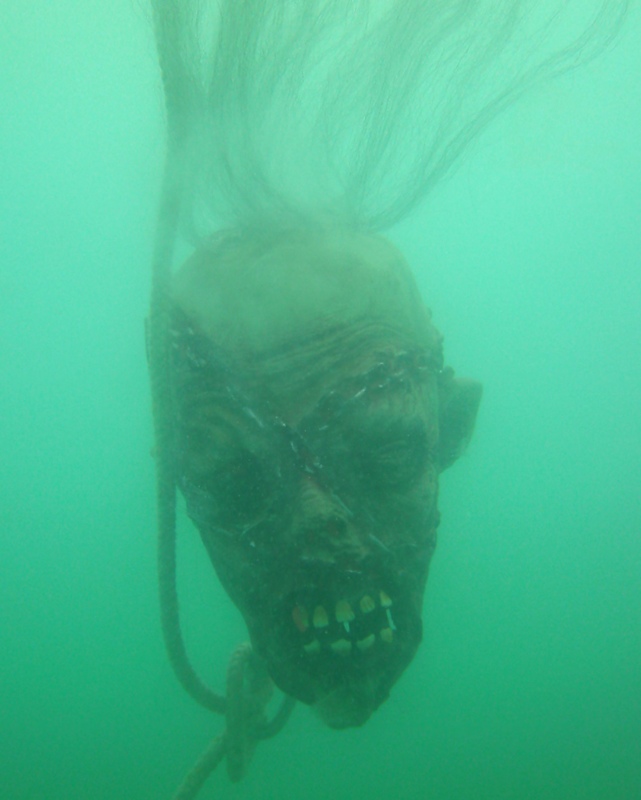 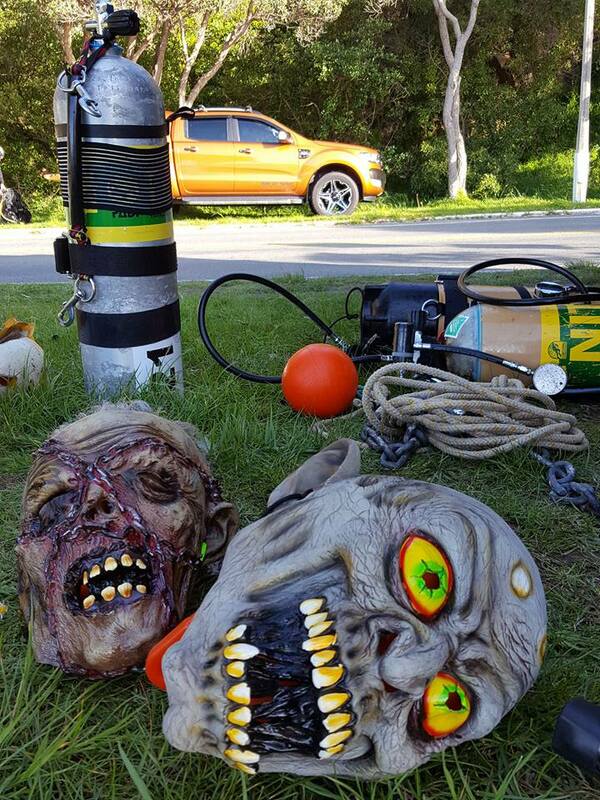 So on Sunday as our divers headed out for their first sea dive they encountered a Zombie Horde! 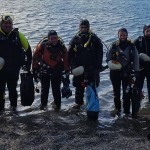 Fortunately they were diving with Simon, NZ’s leading Zombologist, who was able to teach them the skills necessary to survive the upcoming Zombie Apocalypse. 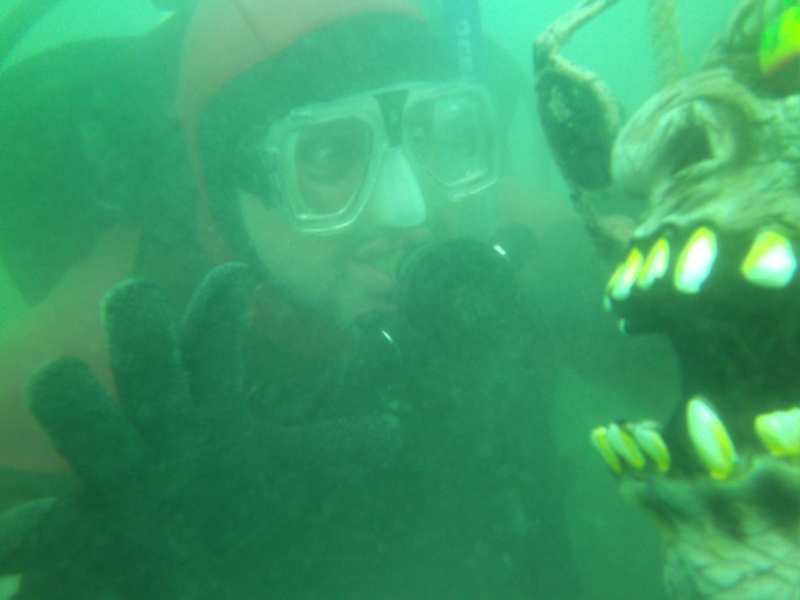 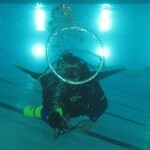 A combination of skills from a variety of specialties including Peak Performance Buoyancy, Navigation, Photography and Search & Recovery make the PADI Zombie Apocalypse Diver Specialty Course unique and with a certification card you can’t wait to show off. 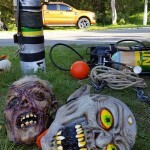 Of course the most fun was had shooting zombies with the Torrid Pulse Cannon! 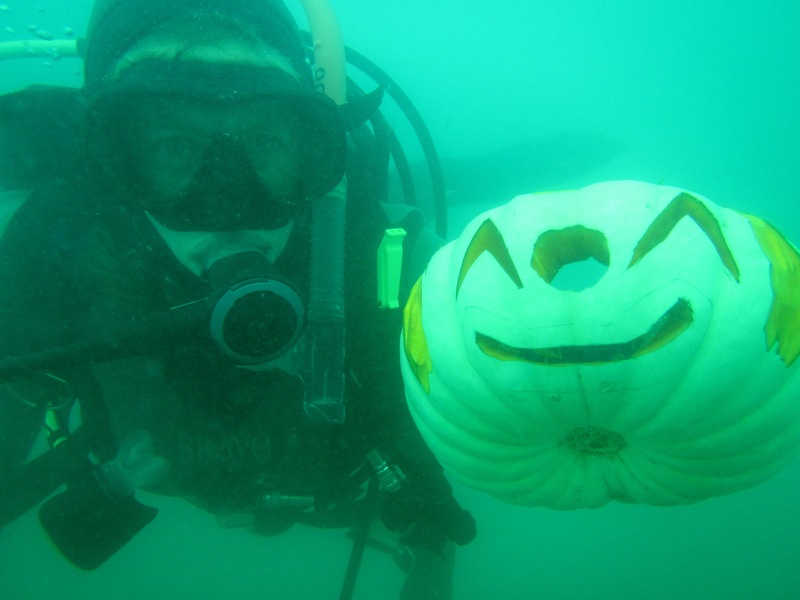 The day was rounded off with our Underwater Pumpkin Carving Competition where our divers were challenged to create underwater masterpieces of the scary kind. 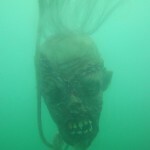 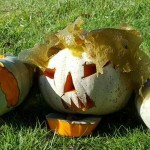 This is much harder than you would expect but we decided that Donald Trump was a scary prospect indeed. 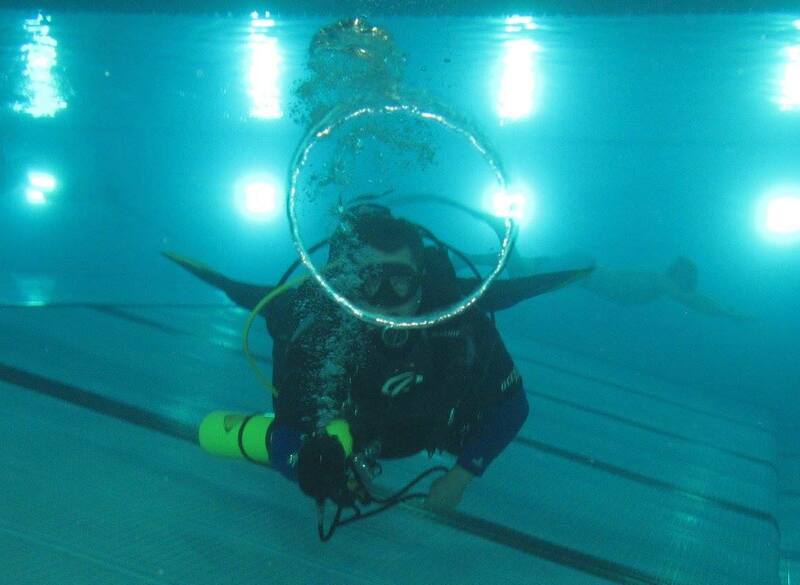 After completing the dives we celebrated with tricks and treats and a well deserved feast for all our divers.